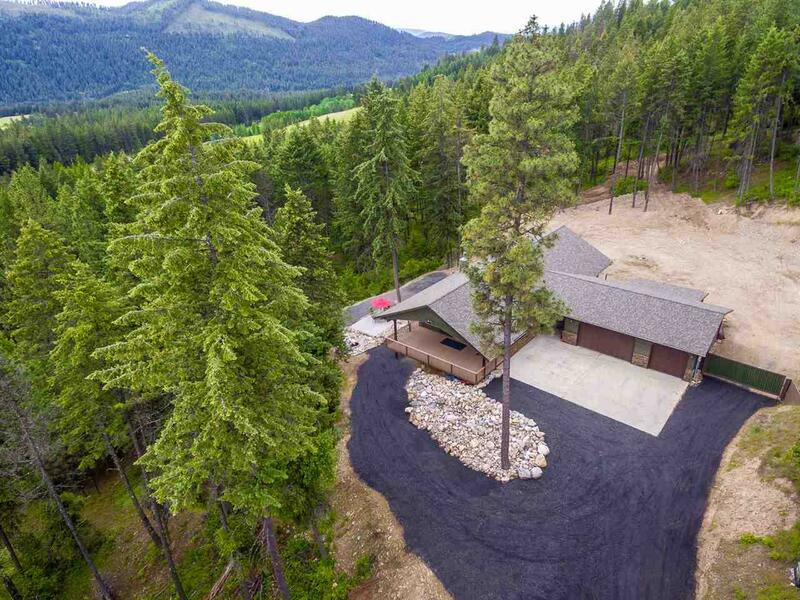 Exceptionally well built home on 20 acres, only 7 miles from Colville. 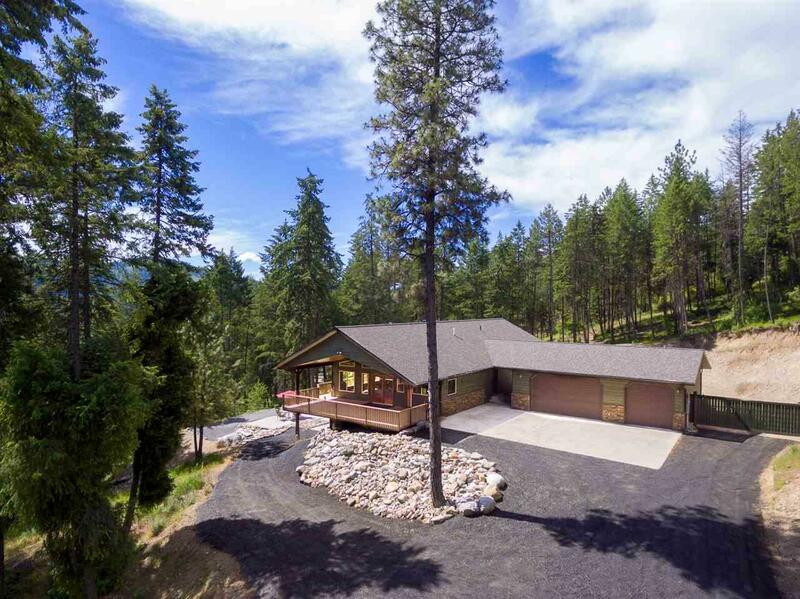 Beautiful pristine forest surrounds this 4 bedroom, 2 1/2 bath home that thoughtfully nested in a private location on the property with easy access. 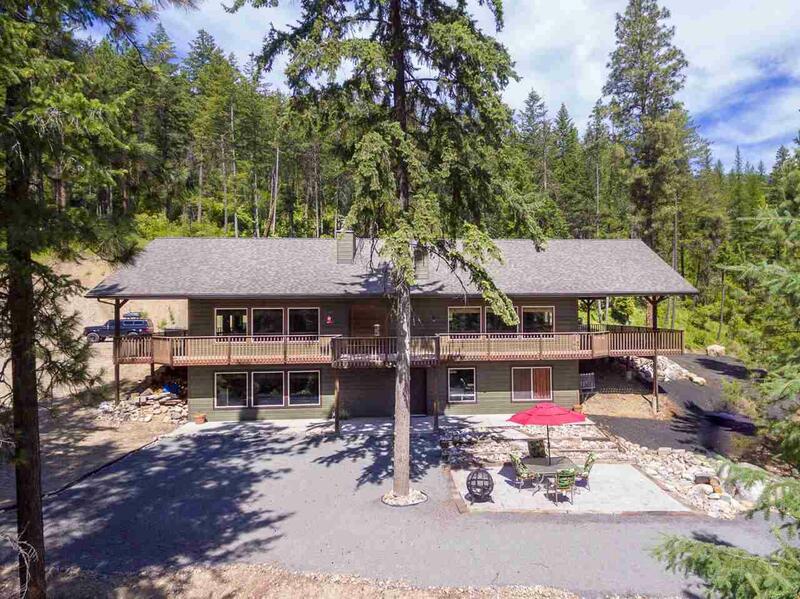 Highest quality in craftsmanship and materials. 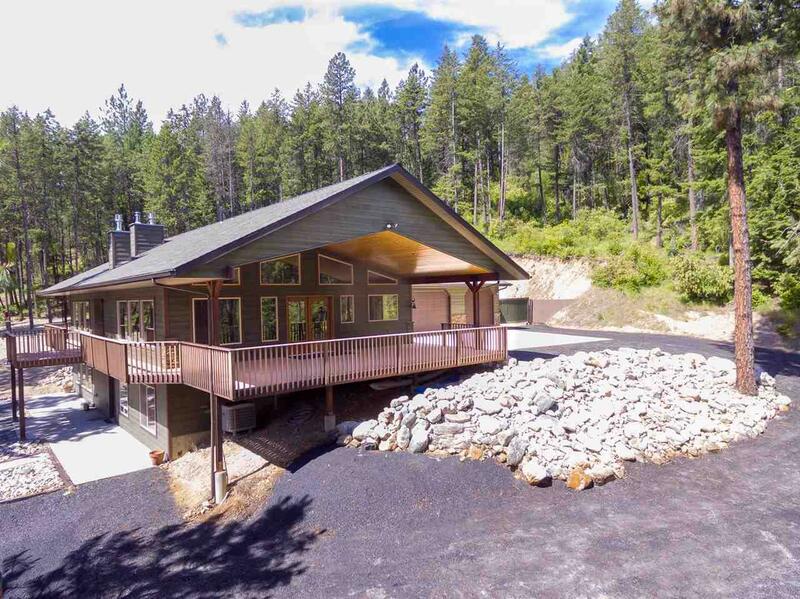 This beautiful home features 3 fireplaces, luxurious garden tub, walk-in shower, cedar tongue & groove ceilings, high efficiency heat pump heating and air conditioning, over-sized heated 3 bay garage, 1000 gallon propane tank.